As we press through the winter months here in Bethpage, you have probably found yourself spending more time indoors than you would prefer. If you are like most homeowners, you want to make sure that your indoor living environment is as healthy as it can be, including the air that you breathe. If it has been a while since you had your ducts cleaned, or if you have never had this HVAC service completed, your indoor air quality might not be as great as it could be. In today’s post, we’ll review four key benefits of having your ducts cleaned and how you can go about getting this task completed affordably. 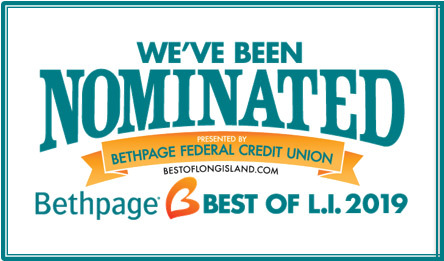 GMG HVAC Inc. is a locally owned heating and cooling company, and we provide industry-leading HVAC services for Bethpage residents. To learn more about our 24/7 emergency services or duct cleaning, call our HVAC experts today at 516-712-2339! You rely on your heating and cooling equipment to keep your indoor air temperatures comfortable all year round. When your ducts are clogged with built-up dirt, dust, pet hair, and other grime, your HVAC system has to work harder to heat and cool your home. The result is decreased efficiency, and that can translate to high energy bills and excessive wear and tear on your HVAC equipment. If you or a family member suffers from indoor allergies, asthma, or other respiratory problems, having optimal indoor air quality is essential for everyone’s health and wellbeing. When you have dirty ducts, millions of dirt and dust particles are forced out of your vents each time your heat or air conditioning kick on. Constantly breathing in this low-quality air can be hazardous to your health, and it can trigger asthma attacks, allergy flare-ups, and other breathing difficulties. Have you ever walked into someone else’s home and noticed a distinct odor that is unique to their house? Between cooking your favorite meals, doing laundry, and other activities, a lot goes on in your home, and the associated smells can combine to create an unpleasant odor that lingers in your home. 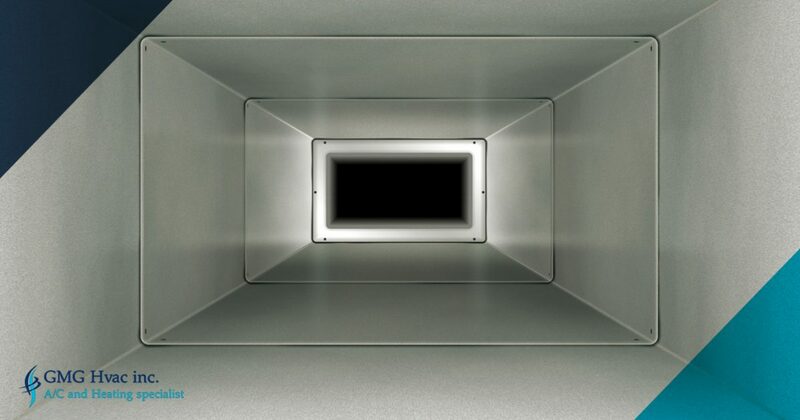 Having your ducts cleaned will remove stubborn odors from your home, replacing it with clean, fresh air. When it comes to cleaning house, there is nothing quite as frustrating as dusting your tables, bookshelves, and other flat surfaces only to have them covered in another thick layer of dust a couple days laters. When you have excessive amounts of dirt, dust, pet dander, and other debris in your ductwork, these particles will continue to circulate in your home, causing your home to be more dirty than necessary. 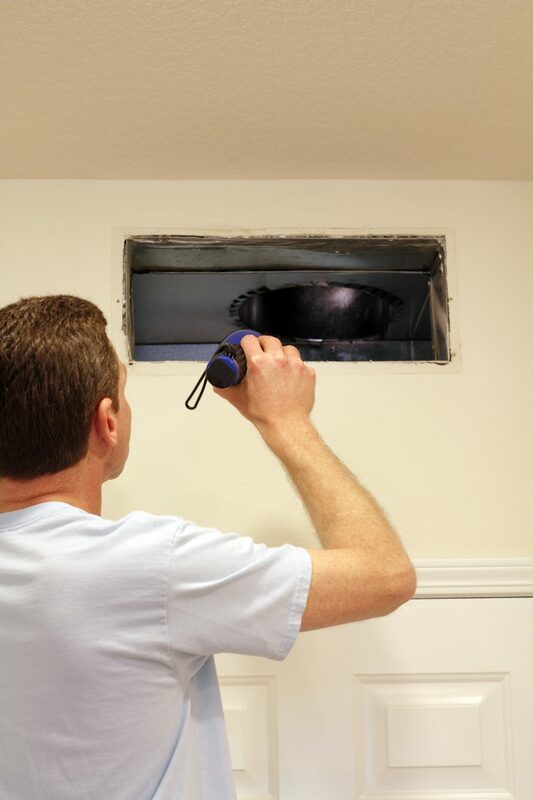 Is it time to have the ducts cleaned in your Bethpage home? GMG HVAC Inc. is here for you! In addition to our expert HVAC services, we are happy to clean your ducts and help you achieve the best indoor air quality possible. Contact us today or request your Speedy Fast Quote™ online!